HEMA Supplies is the North American distributor for the fabled Black Armoury HEMA jackets and our own line of Scholar Jackets which both provide top-shelf comfort and protection for nearly any modern HEMA environment. 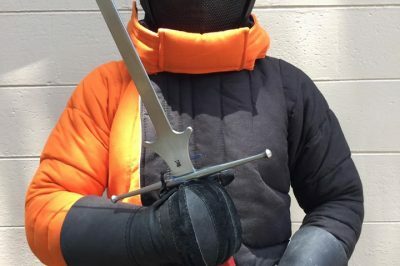 Black Armoury jackets have become very popular for their total overhaul and innovation to the typical HEMA jacket design. 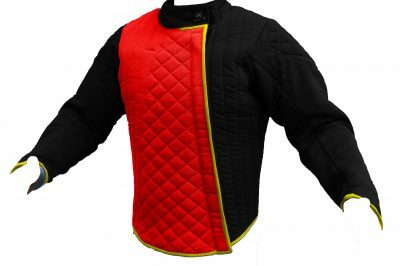 Black Armoury jackets are known around the world for their lightweight design, dramatically increased mobility (especially in the shoulders), not “riding up” when working from the high guards, double padding on the torso, and an innovative neck protection system that works with all types of fencing masks. 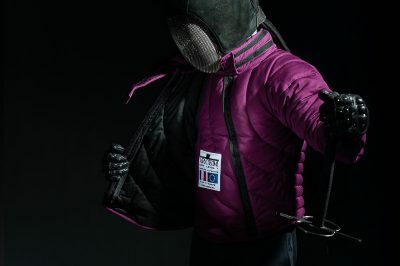 Available in classic black or two-tone color options the Black Armoury jackets are optimal for fencers wanting a jacket that works well regardless whether they are fencing longsword or sabre or rapier and even grappling! 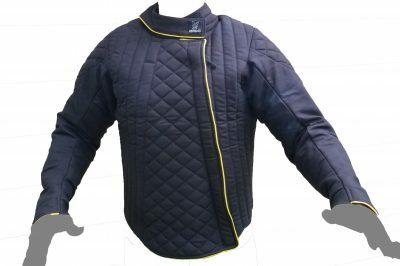 Black Armoury jackets come standard with a left-side zip for right-handed fencers but available by special order for our left-handed brothers and sisters with a very brief wait! Be sure to consider a custom jacket if you want to strut your club colors! Our Scholar Jacket is a cost effective alternative that provides increased versatility and control to pad or remove various pieces of padding depending on your fencing needs. Lightweight yet durable construction has been carefully balanced with mobility and function to allow you to use nearly any other popular piece of safety gear without hindrance. 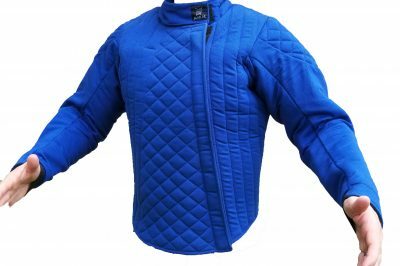 Truly, and great jacket for beginners or veteran fencers alike!